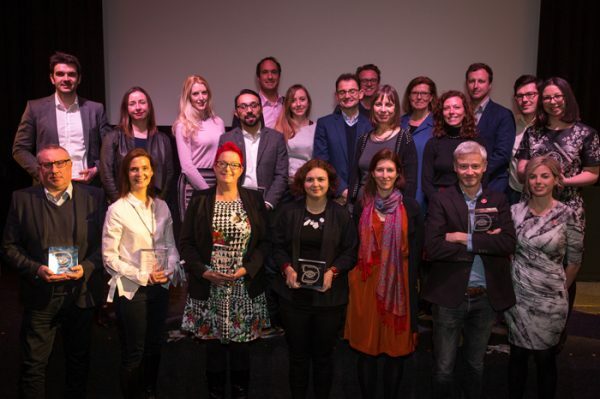 Posted March 7 2018 The winners of the 2018 DigitalAgenda Impact Awards – celebrating tech-for-good innovations that improve people’s lives and the world around us – have been announced. Julian Blake reports. The awards, in their second year, are open to any business, government or non-profit using digital products or services for positive social or environmental benefit. Posted December 20 2017 The 2018 Impact Awards closed for entries this week – and we’ve been super-impressed by the quantity and quality coming through. Numbers have now topped 250 – leaving our judges with their work cut out ahead of the awards event on March 7. That is shaping up to be a super afternoon and evening – with tickets now on sale. Julian Blake reports. 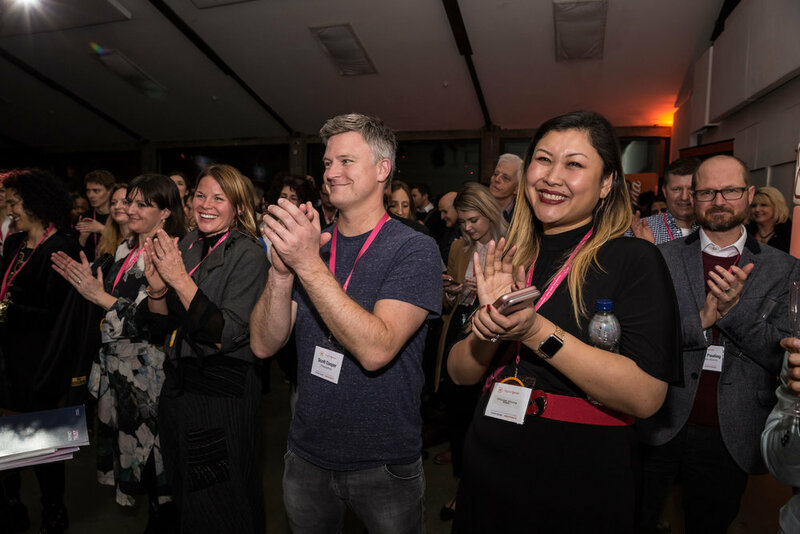 DigitalAgenda’s 2018 Impact Awards closed for entries this week – and we’re delighted by both the quantity and quality of the entries that have come through. We now have over 250 entries across our 12 awards categories – that’s 25% up on 2017’s inaugural year. The quality of entries is also extremely high, with a breathtaking range of innovations on show. Posted November 1 2017 The 2018 Impact Awards – live for entries until December 18 – are being judged by some of the wisest and brightest brains working in UK technology today. This year we’ve beefed up the judging process to add an extra layer of industry expertise, bringing the likes of Microsoft, Unicef UK, RocketSpace and White Star Capital to the table. Posted March 2 2017 The 13 winners of the first-ever DigitalAgenda Impact Awards, sponsored by Nominet Trust, have been announced. 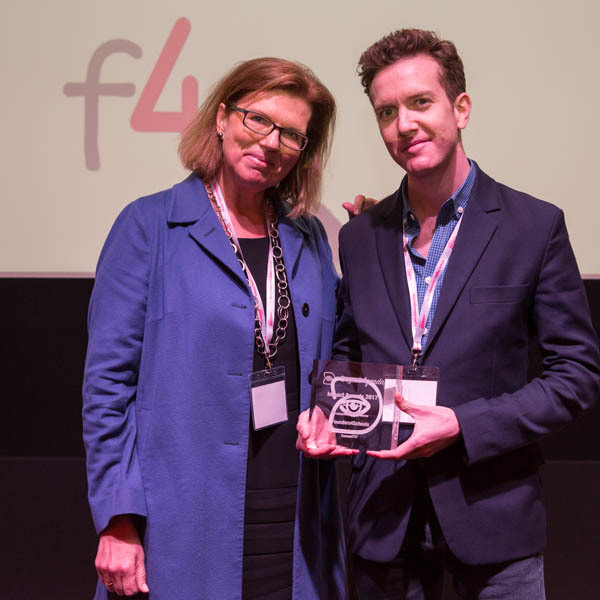 The awards – unveiled at a packed ceremony at London’s Barbican Centre – celebrate digital innovations making a positive impact on the way the UK lives, learns and does business. 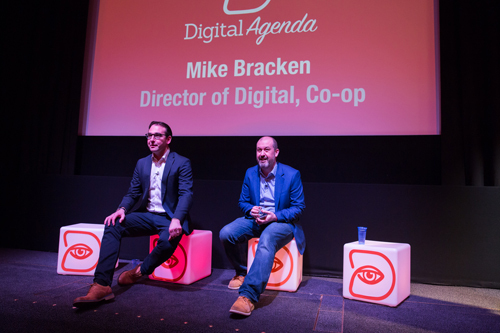 Posted March 7 2017 Tech businesses and the UK government alike must be more open on data if they are to be trusted and fit for purpose, Co-operative digital chief Mike Bracken said last week, as he explained his organisation’s commitment to ‘radical transparency’ and digital change. Julian Blake reports. 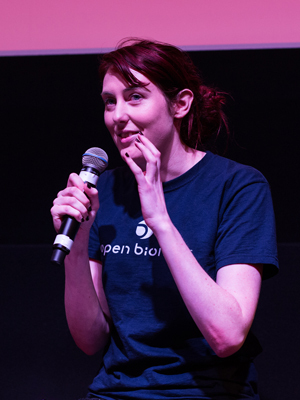 Posted March 6 2017 Two fast-rising UK tech-for-good ventures – Open Bionics and GiveVision – took to the stage in London last week to explain their technology and their plans for growth. The growth of each has been aided by funding from Nominet Trust. Julian Blake reports. Tech-for-good startups should not rule out support from big tech businesses if it helps get their products into the hands of more of the people who need them, the founders of two growing health tech startups said last week. 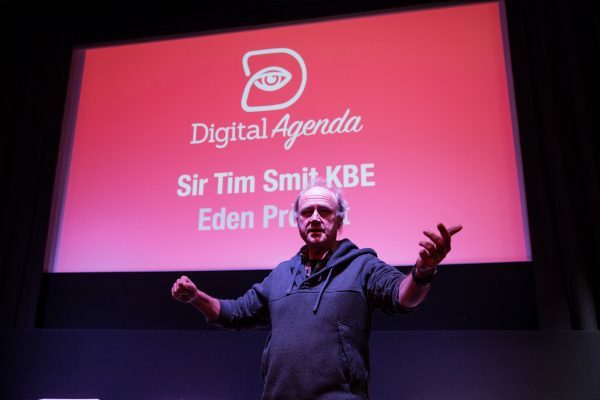 Posted March 8 2017 In an inspirational talk on a truly inspirational afternoon at last week’s Impact Awards, Sir Tim Smit, the co-founder of the Eden Project, took the audience on an anecdotal journey that covered a violin-player’s synesthesia, dinosaur turds and the awe and fascination of holding a meteorite older than planet earth itself.